At Kay Dental, we pride ourselves in providing you with quality comprehensive dental care. Our friendly staff and doctor will listen to you and your needs in a non-stressful and non-pressuring environment. We see one patient at a time and strive to make your experience as comfortable and relaxing as possible. Functions and esthetics are the foundation of today’s dental implants. It is a restorative driven procedure that requires methodical and detailed planning. The doctor must understand and know the final product prior to treatment. This requires a full clinical comprehensive evaluation and utilizing three dimensional (3D) scan of the surgical site. 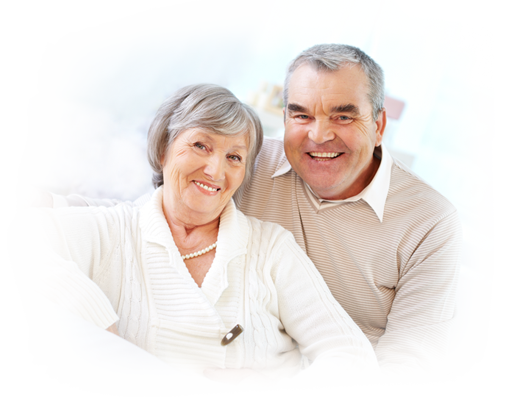 The long term success of the dental implants begins with the proper treatment plan. Least expensive is not always better! There are hundreds of dental implant manufacturers: however, many of those companies ceased to exist after a few years. As a consumer, you want to select the dentist who uses only the top national brands such as Nobel Niocare, Zimmer, Straumann, etc. to ensure that you are getting a quality product. Most importantly, if and when you need parts to repair it, you want to be able to locate them. Part of our commitment to serving our patients includes providing information that helps them to make informed decisions about their oral health. We genuinely hope this site is helpful to you in learning more about our practice, dental conditions and treatments, dental recommendations, and more. Please browse through our website and be sure to give us a call if you have any questions or would like to schedule a free consultation.